Information letter from the Spain Embassy in London, UK, about Bircham International University. ICEX Spain Export & Investments, at ICEX Madrid Head Quarters, presents this letter for information purposes. ICEX ESPAÑA EXPORTACIÓN E INVERSIONES (know as ICEX), a public entity depending from the Spain Ministry of Economy and Competitiveness, uses the Internet Portal www.spainbusiness.com to display information about exporter Spain companies that are included in the ICEX Database of exporting Spain companies. www.spainbusiness.com, in collaboration with the Spain Economic and Commercial Offices, presents a meeting place where companies and professionals interested in doing business in Spain may access macroeconomic and commercial data, as well as other relevant information about exporter Spain companies. Bircham International University S.L. (BIU) is a Spanish company incorporated in the year 2000 with ID number (CIF) B82643495 and main office located in Madrid, at Plaza de Chueca 8. 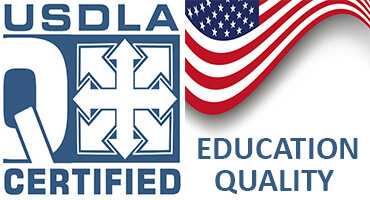 BIU is registered under the economic activity group 932.2 of the Ministry of Finance and Public Administration, which corresponds to "higher education and professional development training" within the 932 Group "non-formal education and professional development training and higher education." 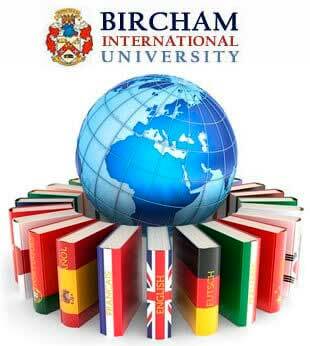 Bircham International University S.L. (BIU) is part of the exporter Spain Companies Database made public through www.spainbusiness.com, and where Bircham International University is presented as "an independent institution of distance learning higher education that offers specialization programs in fields such as management, business, arts, humanities, natural health, psychology, engineering, computers and science. BIU offers professional diplomas (Specialist & Expert), graduate degrees (Bachelor’s) and postgraduate (Master's & Ph.D.) through a method of instruction by correspondence for adult professional students". This database also states that BIU is an alternative to traditional university.